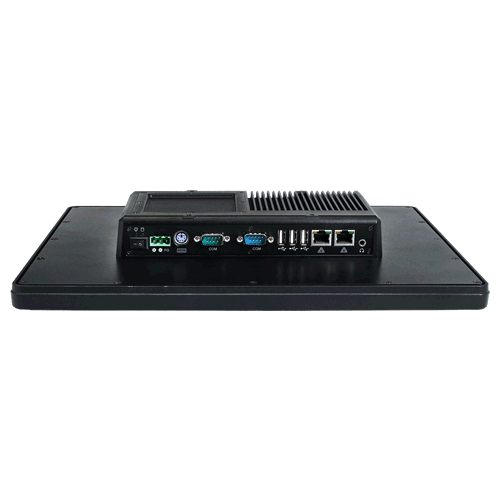 PEX-057T is an ultra-compact platform for the present demanding embedded and productive applications. 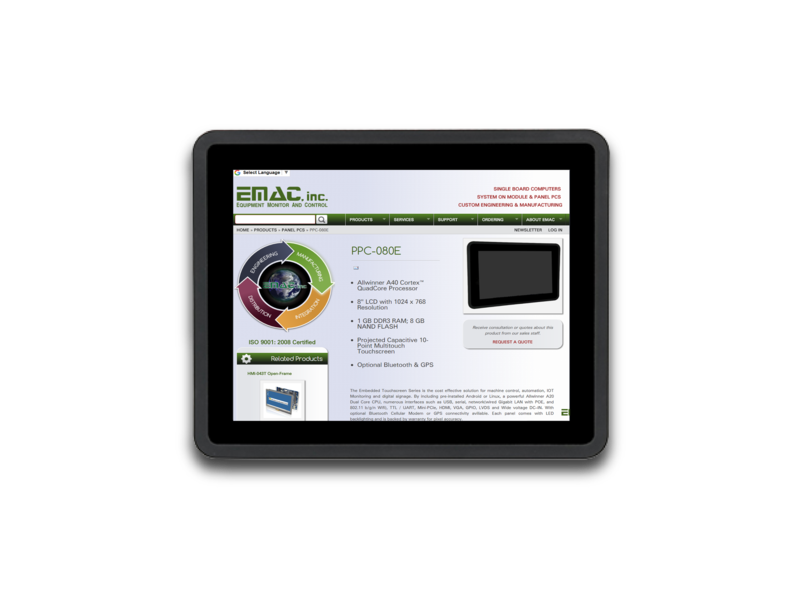 The PPC-080T-N2600 is a Intel Atom N2600 processor based Touch Panel PC. 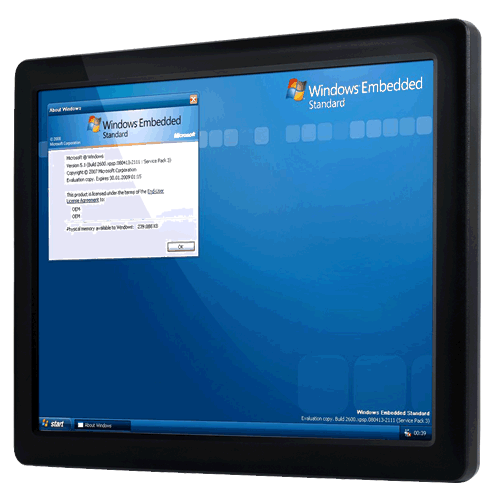 This 8" Panel PC is suitable for use in harsh work environments such as industrial automation or point of sale. 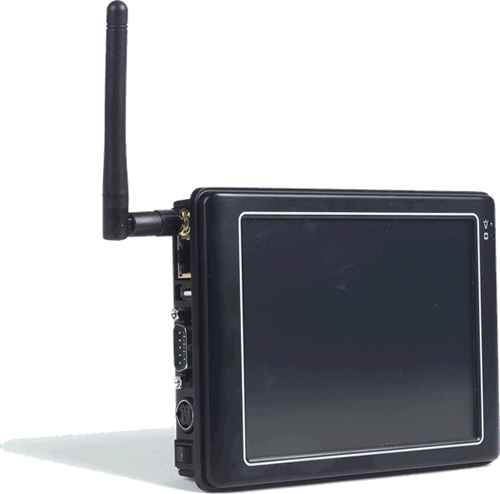 The PPC-04-3354, an ultra compact Panel PC with a 4.3 inch WQVGA (480 x 272) TFT color LCD and a resistive touch screen. 15" Panel PC- PPC-150T, comes with 15" industrial LCD and touchscreen, IP65 standard front panel, waterproof and dustproof, and wide operating temperature range from 0°C to 50°C (32°F to 122°F) or optional -20°C to 60°C (-4°F to 140°F), metal chassis with compact design.